Whether it's savvy marketing, the mixology craze, or sudden affection for old- fashioneds, demand for whiskey has reached an all-time high. But with barrel-aging process that takes years, keeping up with demand isn't easy. On today’s show we’ll look into the high-tech race to speed up whiskey production. 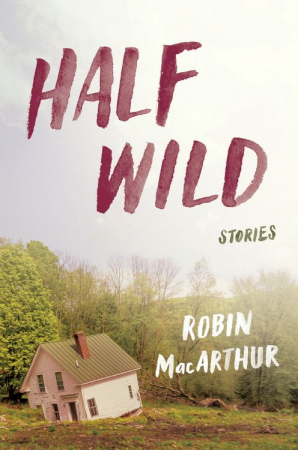 And musician and author Robin MacArthur talks about her debut collection of short stories called Half-Wild, weaving tales from an untold side of Vermont, where double-wide trailers sit alongside swanky second homes, and old hippies and homesteaders carve a life out of the wilderness. Plus we'll find out what makes The Great British Baking Show such a welcome respite in the age of reality snark. 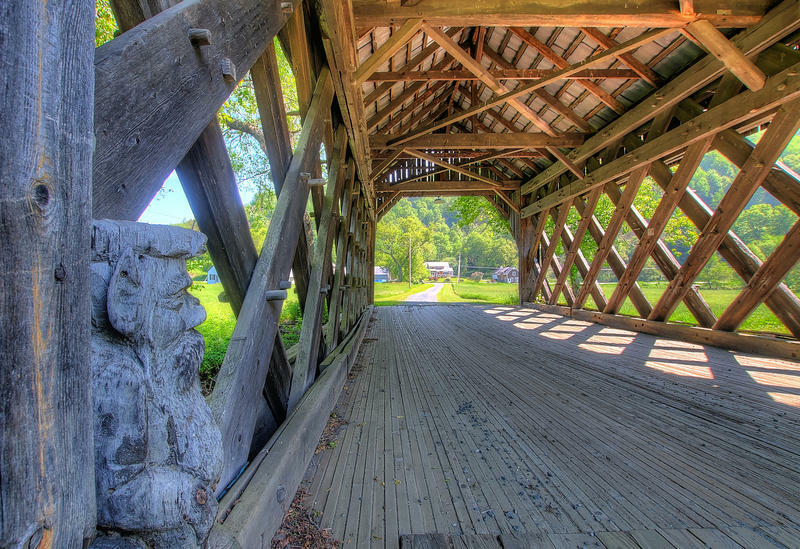 The characters in Robin MacArthur's stories live in a slice of Vermont where mobile homes molder and barns sink into the sod, where the abandoned fields of burned-out dairy farms sit alongside swanky second homes. There, hollowed-out hippies and solitary loggers cling to their land. And over the forty years covered in her new collection of stories they and their children resign themselves to waiting out the days or dream of leaving. 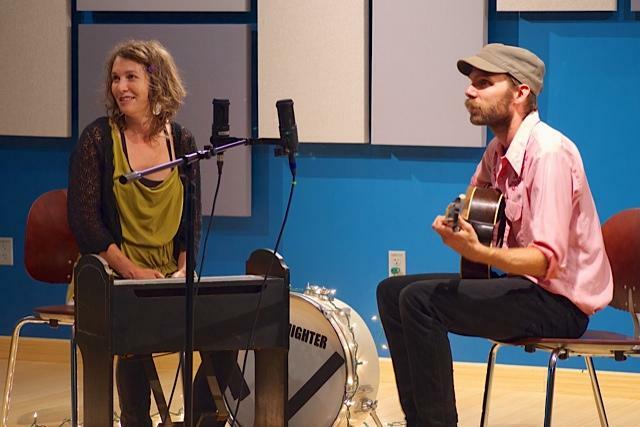 Robin MacArthur lives in Vermont, where she and her husband make music together as Red Heart the Ticker. Her debut collection of stories is called Half Wild. The stock and trade of motorcycle magazines –all of them, from cycle world to dirt rider–is motorcycles. Always on the cover and mostly accompanied by a woman with very little clothing. The most recent issue of Iron & Air–Manchester’s indie motorcycle magazine–has neither. NHPR’s Sean Hurley visited with the magazine's creators to find out what makes them different. Listen to the story and see photos here: "N.H.'s Indie Motorcycle Mag Revs Up a Bit Differently"
Demand for barrel aged whiskey has reached an all-time high. Revenue from American whiskey sales topped $2.7 billion in 2014, with overseas exports doubling over the past decade. To keep up with skyrocketing demand, some producers are looking beyond the oak barrel and using new technologies to speed up the aging process. Here to explain the science of barrel aging is Clair McLafferty, a writer and craft bartender-at-large who recently wrote about the scientific arms race to age our whiskey for Ars Technica. Kate Kulzick is a freelance writer and contributor to the A.V. Club and host of the Televerse podcast and she is a big fan of the Great British Baking Show. Economics can be both boring and incomprehensible. Which is why in the 1960s, a teacher named Bill Littlefield took another tack to teach his students about populist economics: The Wizard of Oz. And as Kelly Jones, a producer for Backstory with the American History Guys found, that interpretation is still useful today. You can listen to this story again at PRX.org: "Follow the Yellow Brick Road"
From airplanes to high school cafeterias, television is everywhere these days. 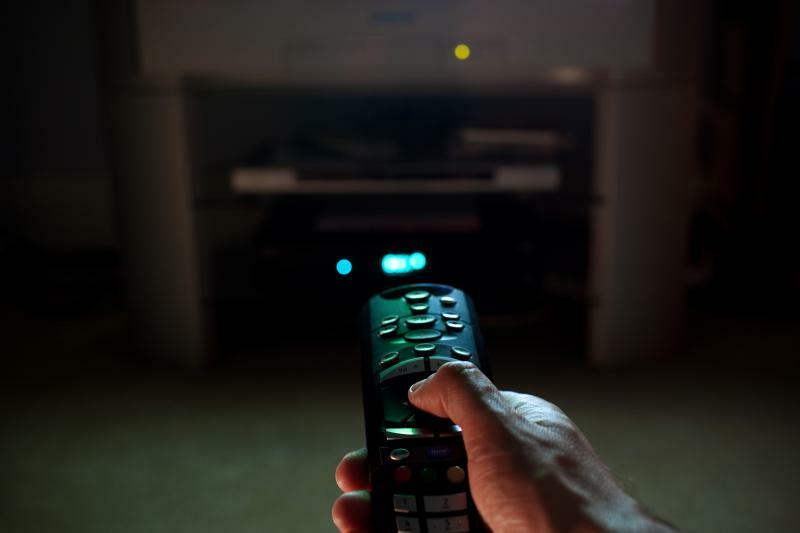 Whether you are a Game of Thrones diehard or an Orange is the New Black binger, most of us have found ourselves entrenched in what some call the Third Golden Age of Television. Today on Word of Mouth we talk all things television. First, Matt Zoller Seitz makes the case that Seinfeld was the original anti-hero. From dash cams to the EZ Pass lane, big brother is in our passenger seat, whether we realize it or not. 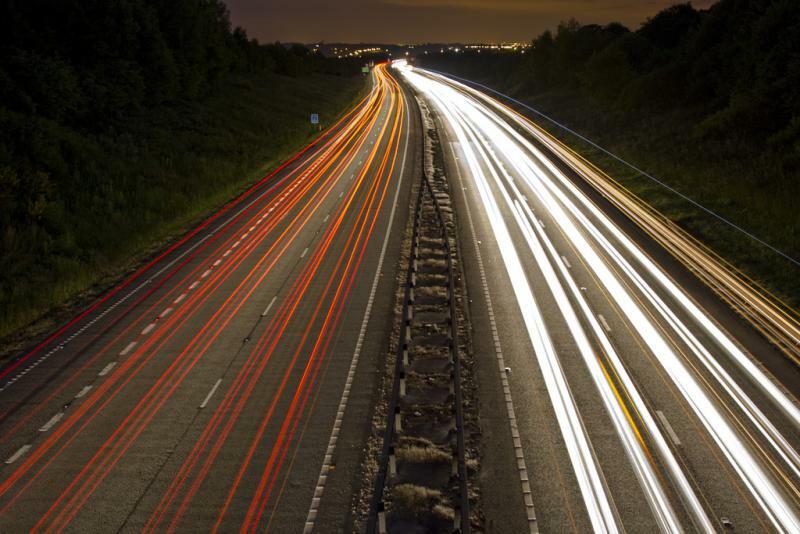 But just how much are drivers being monitored? And who is benefiting from the surveillance? On today’s show, the future of car surveillance. Then, a conversation with actor and comedian, Bob Odenkirk. While many know him as strip mall lawyer Saul Goodman from Breaking Bad, he has achieved near cult status for his contributions to sketch comedy. We’ll discuss his storied career, the legacy of Mr. Show, and his debut collections of essays, A Load of Hooey. Pop in some Marvin Gaye because these ice pics are steamy. The shape. The clarity. The perfect size for the perfect cocktail. So refreshing. Who knew ice could invoke so much raw feeling? 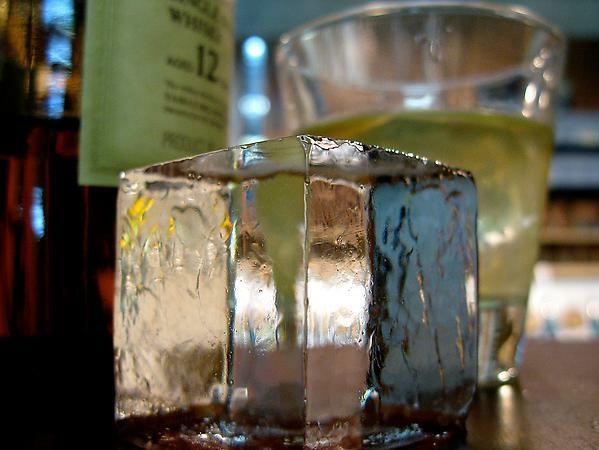 But this isn't just any ice - this ice is carefully frozen, crafted, and shaped to complement cocktails in the absolute best way possible. Browse the slideshow of ice art and join the new ice age discussion on Twitter and Facebook. Then listen to Virginia's conversation with Camper English, who wrote about the history of ice here!